Yesterday was supposed to be a big day for interviews. 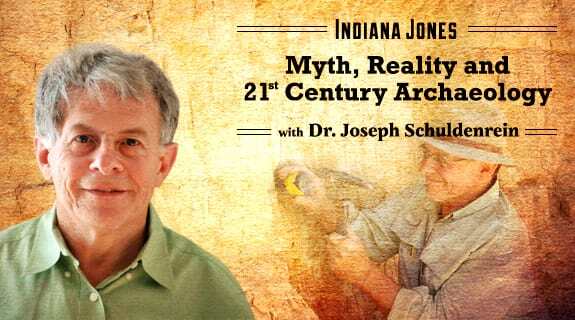 One of the Alaska TV stations has someone coming to Barrow who wanted an interview, and Joe Schuldenrein was scheduled to prerecord an interview with me for his internet radio show on archaeology, Indiana Jones: Myth, Reality and 21st Century Archaeology. Unfortunately for them, the TV folks went on a tour of the entire state, except Barrow, courtesy of Alaska Airlines and didn’t get in until after 7 PM. We may reschedule. The radio interview did happen, and will be broadcast today, 1 PM EDT, 4PM AKDT. I believe you should be able to access the archived version here after the broadcast. If you want to listen live, I think you can log in here and do so, but I don’t know the details, since I have only tried the saved version of the show. Missed the Live Shows? Past Episodes are available On Demand and Podcast Ready. Posted on October 30, 2013 October 30, 2013 by Anne JensenPosted in Archaeology, Arctic, mediaTagged Alaska, Archaeology, Arctic, Internet radio, Ipiutak, outreach, public archaology, Thule, Walakpa. Radio, TV and the internet… next maybe a book? The exposure will benefit your work, never turn down publicity, congratulations.